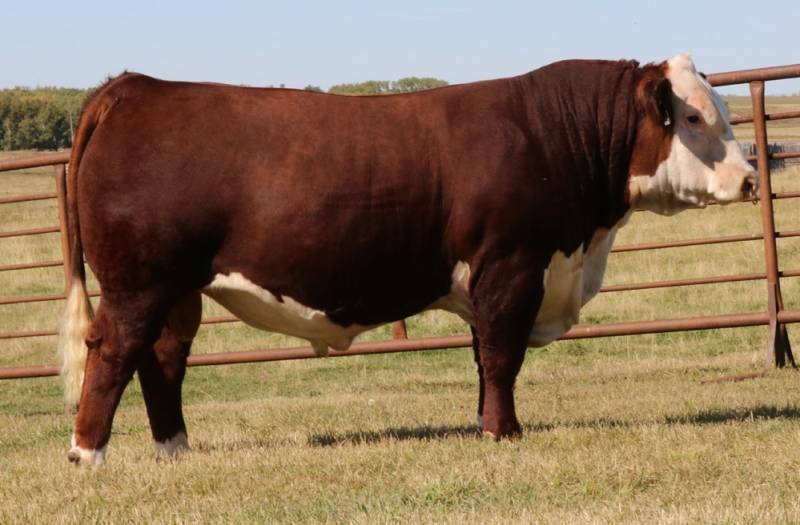 Leader is an exciting genetic package who combines tremendous EPDs and excellent individual balance. 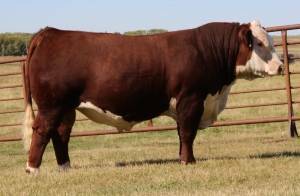 Those who've seen him at the bull stud, have raved about his presence, profile, soundness, and base width. 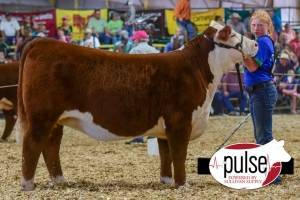 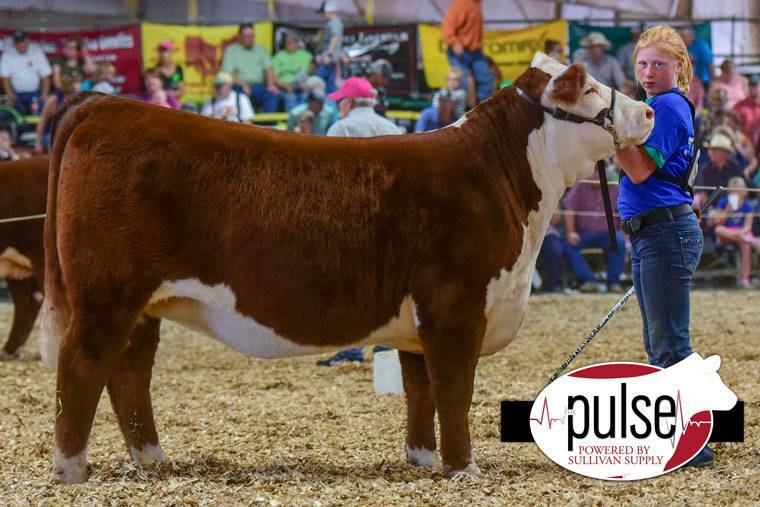 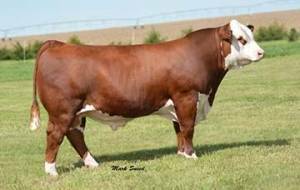 Owned by Jensen Bros, Rausch Herefords & CK Cattle.